have curated just for you. 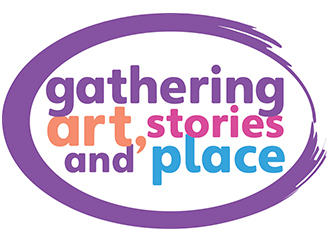 Creative Economy Week focuses on community engagement through the arts, creative opportunities, and the arts and creativity as an investment for Wisconsin. Practice your English reading comprehension and conversational skills. 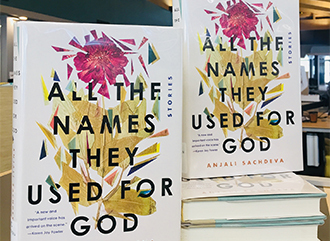 Discuss short stories from the 2018 book by Anjali Sachdeva. 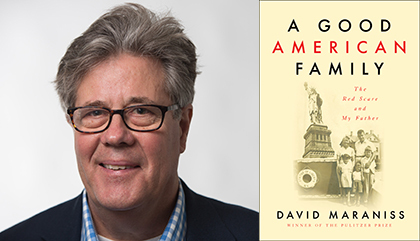 Pulitzer Prize winner and New York Times bestselling author, David Maraniss, will be the featured speaker at the Spring Literary Luncheon hosted by the Friends of the Milwaukee Public Library at the Wisconsin Club. 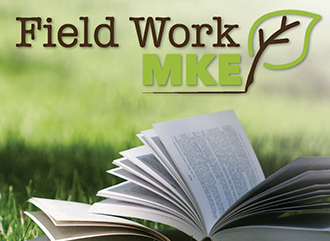 Wednesday, May 29, 11 a.m.-1:30 p.m.
Join the Milwaukee Public Library and the Milwaukee Public Museum in exploring the natural world through the lens of poetry. View the full calendar of events! 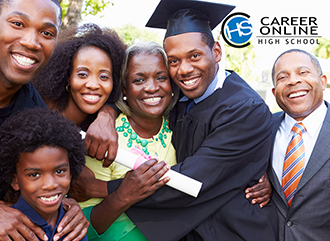 MPL and Career Online High School have teamed up to help you finish high school and train for an in-demand job. 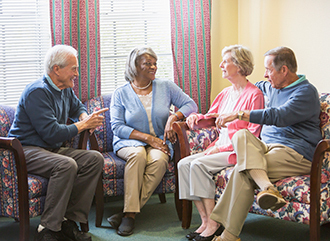 Find out how you can qualify for a scholarship. 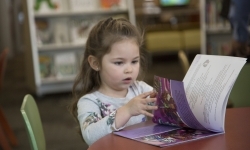 Teachers are available after school at selected libraries to assist students in grades 1 through 8 and their parents with homework help and encouragement beginning January 7. 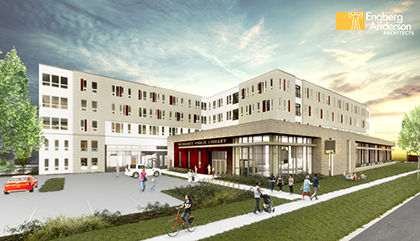 Milwaukee Public Library is replacing four branches with new library facilities that will be part of mixed-use projects and completely rebuilding one standalone branch from the inside out. 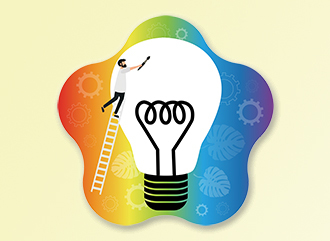 One-hour programs that let you explore and connect with fellow learners. Light refreshments provided.